it is send as email attachments. 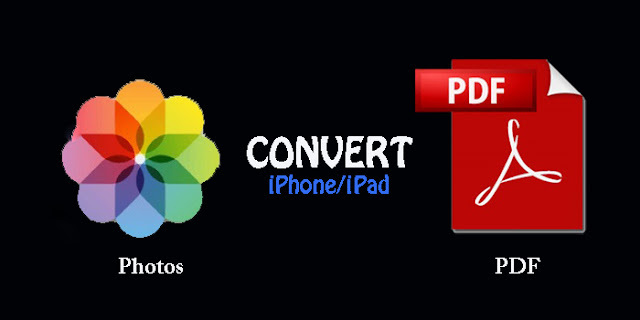 to PDF file or any PDF converter app? and save on your iPhone or iPad. Launch Photos apps on your iPhone/iPad. 2>> Tap Select in the upper-right corner. the photos/images that you’d like to use or convert as PDF document. harder to create a PDF. attachment either in Message, Mail, Notes or any other.